What this means is that providing you install a good quality solar panel system that performs well for 20+ years you have a guaranteed income and some financial and energy security for you and your family for decades to come. So what’s the best way to get started? And what happens after that? We measure the roof in question and inspect your loft and fuse board. Then using our own in-house designed solar software we can work with you to design a system ideal for your property and produce a bespoke quotation. Remember we only use carefully selected high quality solar panels and inverters for all of our systems. We need to check that your building has the correct energy rating. It needs an EPC with a rating of D or above. 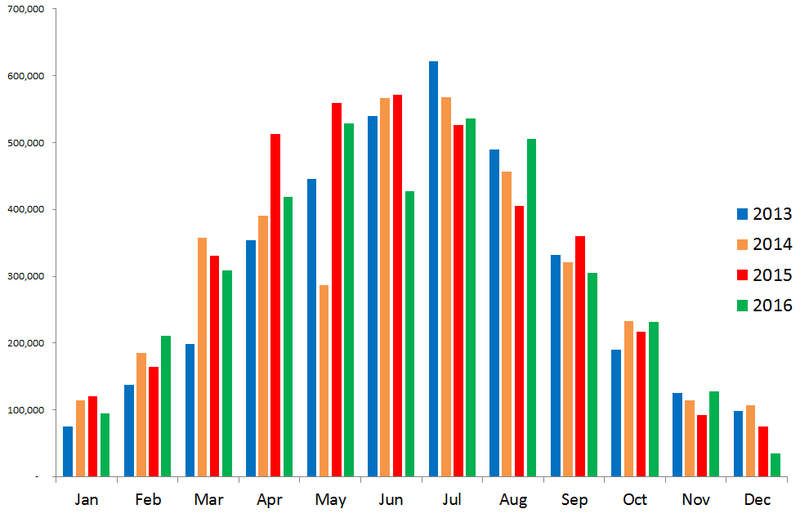 If you have bought the property recently or if it is a relatively new house you will probably already have an EPC. If not we will organise one before the installation takes place. Solar panels help improve the properties EPC so if you don’t pass first time installing the panels often take the rating up to a D.
If you are happy with the quotation and the property has a suitable energy rating we can book in an installation over the coming weeks. Installations normally take a couple of days with scaffolding being put up a couple of days earlier and taken down a couple of days later. On the agreed installation date one of our friendly teams of professional solar panel fitters and electricians will be with you to carry out the installation. Once the solar panel installation is complete we will switch the system on and you will start generating your own electricity and making money through the feed-in tariffs. If you have an internet connection we can install detailed system monitoring that shows exactly how your solar panel system is performing at all times. This can be viewed on your PC, smart phone or tablet. Sit back and earn money, reduce your bills and save the environment at the same time! Solar Panels – This is the key component. They essentially turn light into electricity you can use in the house and sell back to the national grid. They are installed out in the elements for many years and so it is vital to choose a high quality solar panel from an established manufacturer. Solar Inverter – these are the heart of the system. They are often installed in loft spaces but can sometimes be installed in garages and utility rooms. Their job is to convert the electricity that comes from the solar panels to electricity that can be used in the home and exported to the grid. Often they also provide details data monitoring of the systems performance. A reliable and efficient inverter is vital in order to get the best out of your system therefore it is important to choose a good quality inverter. Mounting System – The mounting system is the frame and fixings which attach the solar panels to the roof structure. Generation Meter – we always install an Ofgem approved generation meter. This is similar to your current consumption meter but instead measures all of what you are generating. This is the official record of your systems generation and this is what your feed-in tariff supplier needs to read in order to make your payments. Monitoring Systems – we often supply additional monitoring systems that allow you to monitor accurately what you are generating minute-by-minute, day-by-day and year-by-year. This allows you to understand exactly how your system is doing and allows you to use energy when it is available, helping you improve your return on investment. How do solar panel installations work? Solar panel systems are quite simple. Solar Inverter – these receive DC electricity from the panels and convert it, very efficiency into AC current that can be used in the home or exported to the grid. The inverter also monitors the grid to ensure that it its exporting at the correct voltage and frequency. If there is a power cut the solar inverter shuts the system down for safety reasons. In the Home – If you switch on appliances when the sun is shining you will be using free electricity. If you are generating more electricity than you need the excess will be exported to the national grid automatically. 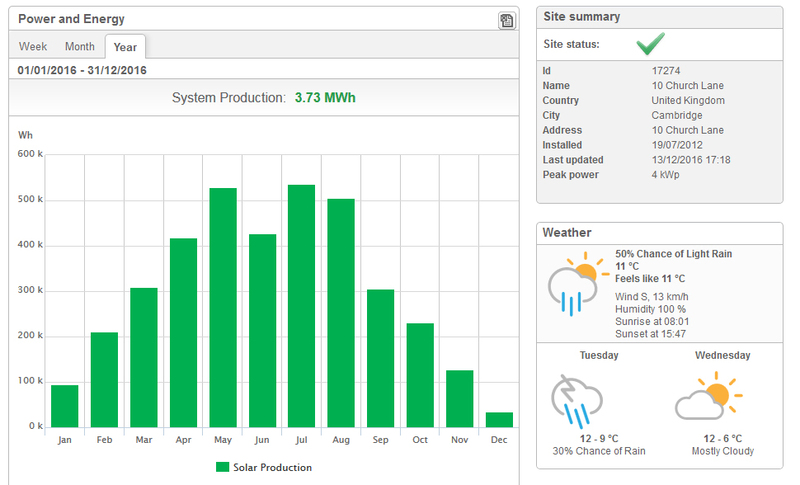 Monitoring – You can monitor to see how the system is performing. You can also monitor your own electricity consumption. With this information you can dramatically reduce your electricity usage and improve your systems return on investment by optimising your energy usage with your energy production. 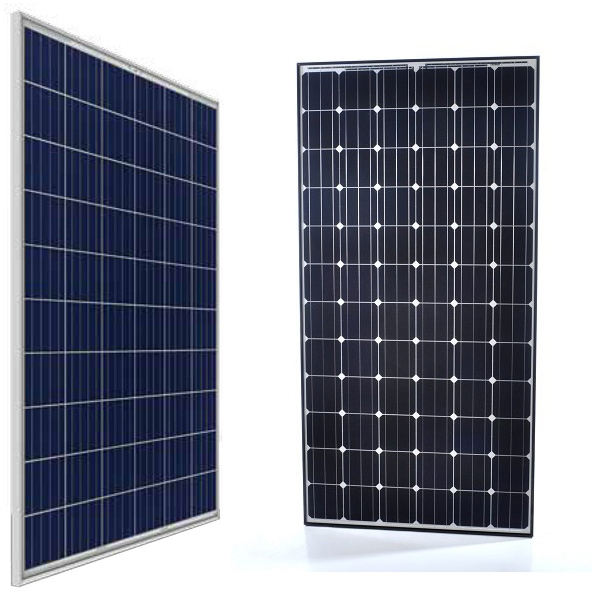 Exeo Energy solar panel systems are designed to be ‘fit-and-forget’. 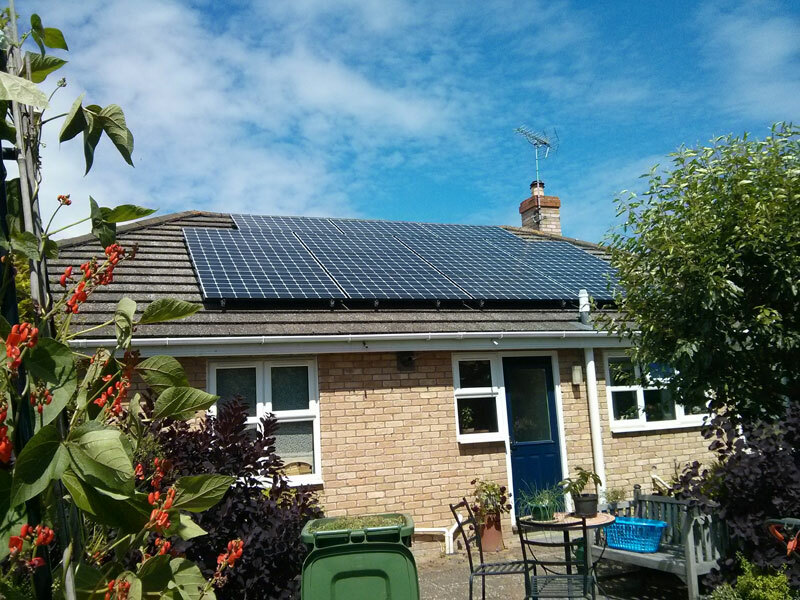 Once installed you may want to keep an eye on how the system is doing via the monitoring system but apart from that you can relax as your solar panel earn you money and reduce your electricity bills. FAQ: Do we have enough sun in the UK? Yes! We know pretty accurately how much solar energy different areas of the uk are exposed to from historic weather data. It varies from region to region but this is taken into account in our calculations. When we quote for a system in for example the Oxford area we would use local weather data to make sure the predictions of energy output are as accurate as possible. This is very important as the estimated energy output figures are used to calculate the systems payback period and return on investment. We also know the effect of installing panels at different pitches (angle from horizontal), facing different directions and the effect of shading. We combine all of these factors together to calculate the systems total energy yield. All of our solar panel systems are designed carefully to maximise production in all light conditions by using only the highest quality solar panels and inverters. There is some great information on solar panels for homeowners on the Energy Saving Trust website here.